It’s no secret perfectly flawless skin doesn’t come without any effort. It requires care, attention and the use of products that suit your skin type. I may not have overly sensitive skin, but I still make sure that I use quality products that will help improve my complexion. I have tried many products throughout the years, but the ones that I am currently using have helped me achieve clearer smoother skin and maintain a healthy glow. My day starts by washing my face with Ole Henriksen red tea cleanser. A gentle creamy foam cleanser which cleanses the skin while hydrating it, also helps clean off any makeup residue. Infused with african red tea & vitimin c, the long-term use of this cleanser has given me a youthful complexion, more clarity to my skin & a brighter skin tone. 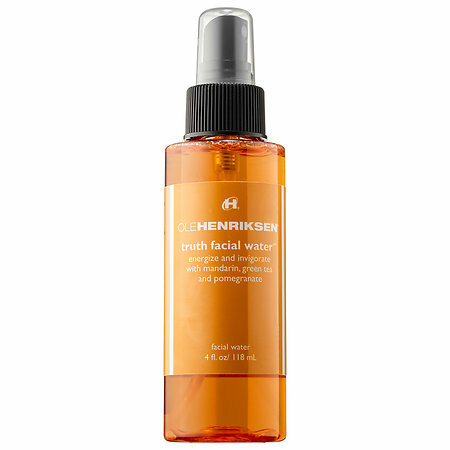 I then follow this step by spraying my face with Ole Henriksen truth facial water which is made with a blend of red & white antioxidant tea leaves, mandarin and pomegranate oils. I mainly use this as my toner. 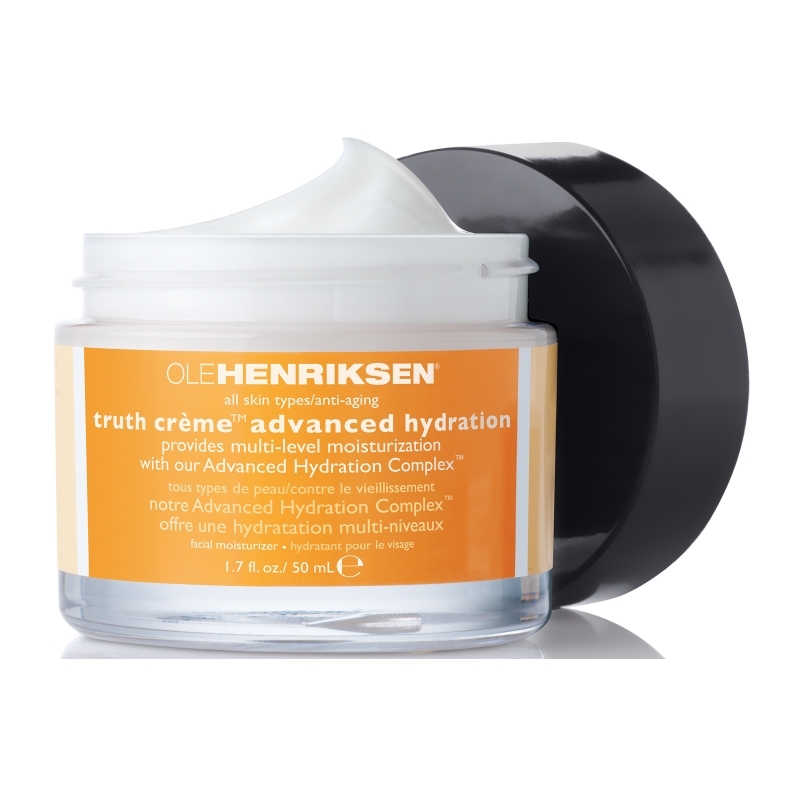 Moisturizing the skin regularly helps keep it healthy, so I moisturize my face with Ole Henriksen truth crème advanced hydration which helps retain my skins natural moisture and prevents ageing as well. Not only is it hydrating, it has also evened out my skin tone by removing any dry patches and discoloration. I don’t regularly wear makeup, which is the reason why having healthy looking skin is even more important to me. 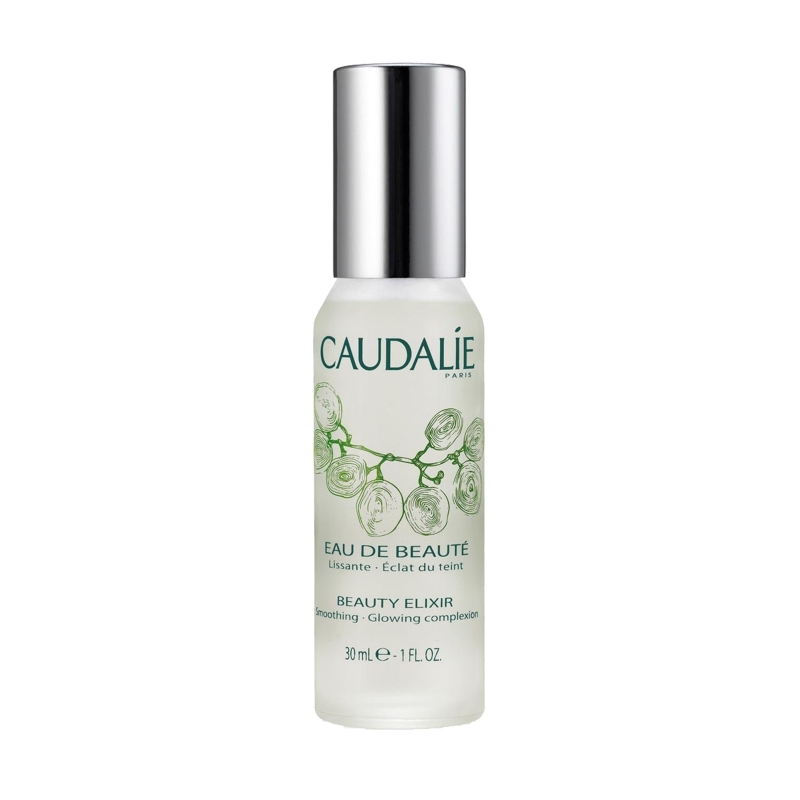 After moisturizing, I finish my routine with Caudalie’s beauty elixir. For the days when I am wearing makeup, I like to spray it on my face in the end to set the makeup and give my face a dewy glow. 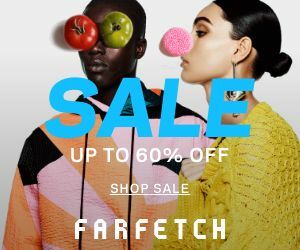 It comes with a refreshing minty scent and I like to carry it around with me in my bag, so that I can spray it on my face during one of those hectic days when nothing seems to be going my way and I need a pick me up. 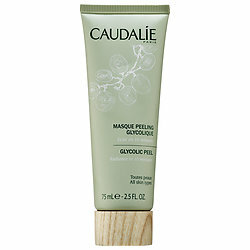 Once a week I use Caudalie’s Glycolic Peel mask which helps get rid of dull skin in just 10 minutes. It is perfect for sensitive skin and can be used as your go-to mask for an instant radiant glow. These products are a part of my beauty regimen because they deliver what they promise. I have been using Caudalie & Ole Henrikson for quite some time now, and can confidently say they are at least worth trying. This isn’t an advertisement or endorsement of these products, I just wanted to share my favorite skin care items with you guys 🙂 If you have tried any of these, please comment below and let me know your thoughts on them. I love caudalie products. That beauty elixir is a must have!